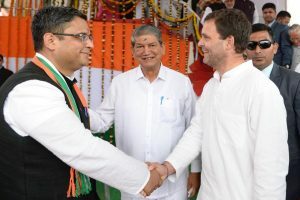 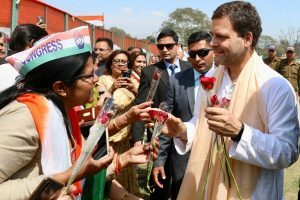 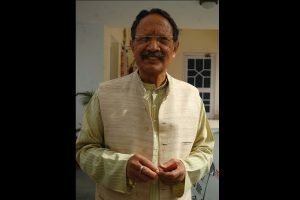 Manish Khanduri, the son of senior Bharatiya Janata Party (BJP) leader and former Uttarakhand Chief Minister BC Khanduri, joined the Congress party on Saturday in the presence of party president Rahul Gandhi. 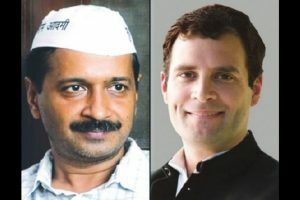 Will Congress-AAP join hands in Delhi? 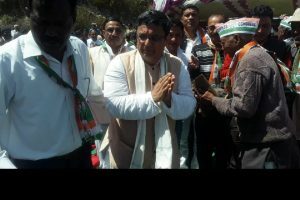 Continue reading "Will Congress-AAP join hands in Delhi?"